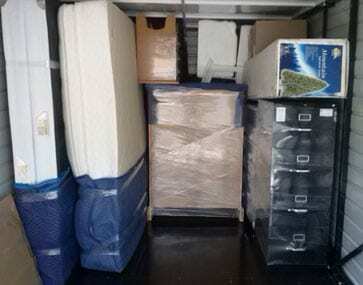 Specialty Moving Services is available to do all or part of your packing needs. If you prefer to do it yourself, we have a complete selection of packing materials that are specifically designed for the safety of your items during transport. We provide crating services for your commercial needs. Our team will also come up with solutions for items that need to be shipped nationally or internationally. To get your item to its destination safely, we will design and customize our crates to fit your needs. If you are transporting appliances, we can also help you disconnect or reconnect it. Whether residential or commercial, large or small. Our crew of professionals are ready to help you move. 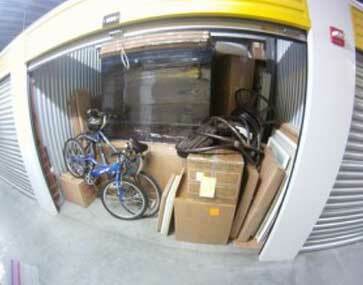 Our private and secure facility is available is for long or short term storage needs, whether single items or multiple. If you have a rental truck and need help transferring your items in or out of it, we can send out some professional help to get the job done for you. We have worked with many companies over the years, collaborating with builders, interior decorators, and designers. Our team offers receiving services at our facility, storage, delivery out, and setup. When there is an emergency, our team can offer our services to assist you during your time of need. We have experience salvaging items from properties that were damaged by fire, water and hurricanes. Our employees can also work directly with insurance companies to get the compensation you need. We offer a variety of specialty services from moving your art to big objects like Pianos. Reach out today and see if we can help you with your move today! Our team can move all the items in your residence, whether you live in an apartment or a home. We want to be able to exceed your expectations by customizing our moving services to your specific needs. We also offer moving services to clients with businesses or commercial spaces. Our crew is flexible enough to transfer your items in as little time as possible to minimize unproductive time for your company. There are different types of commercial moves, from home offices to large-scale companies. No matter how big the job, our fleet of trucks and trained moving specialists are ready to provide you with professional and reliable services. Give us a call today for more information about our services. We can also give you a free price quote for the job you require.